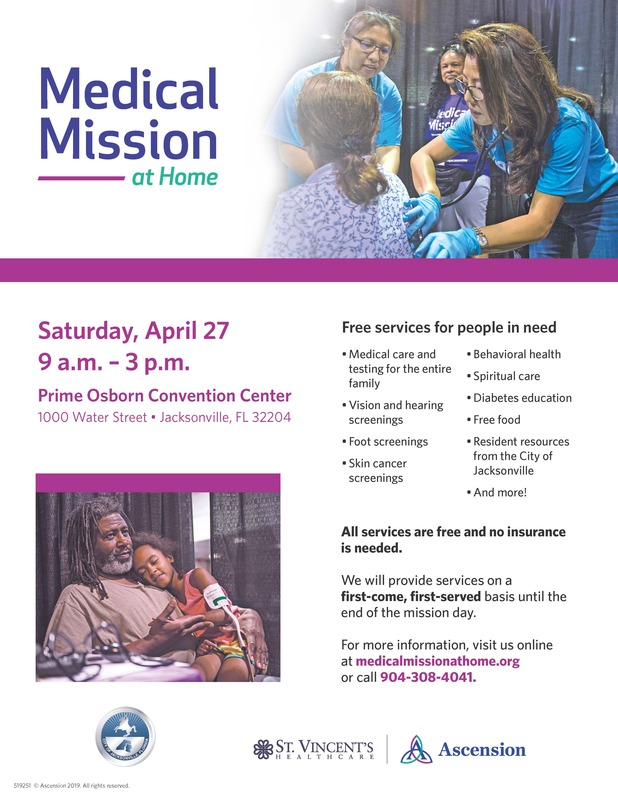 St. Vincent’s Healthcare is hosting Medical Mission at Home and inviting several community health organizations to hold a table at the event and the Northeast Florida Healthy Start Coalition’s Azalea Prevention program is one of them! *To volunteer with Azalea Prevention at this event, contact Melanie Bright at (904) 258-3081. Opportunities for opioid education training are available.